 Affiliated with the Queensland Gymnastics Association Inc. If so, when? If so, when? What is their name? What is their name? As we are a Not for profit organization run by volunteers, are there any services that you as a parent/guardian could provide to improve our club? I accordance with the Privacy act (2009) and the information contained within this form will be used primarily for matters specifically related to participating in gymnastics and/or if a secondary purpose is related to the primary purpose and one could reasonably expect such us or disclosure. 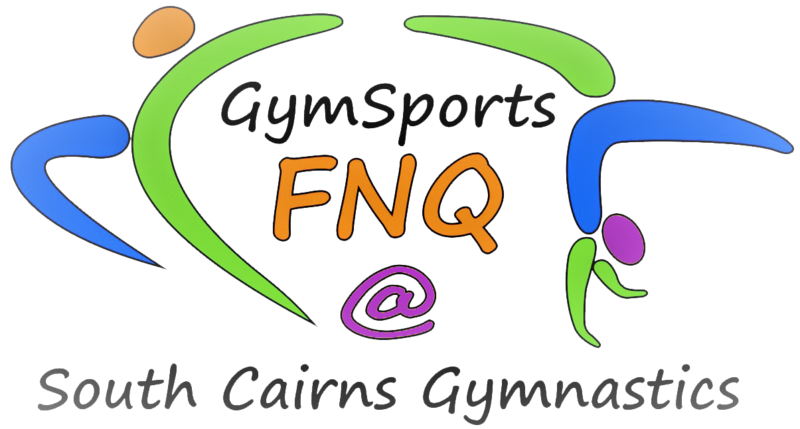 To assist in providing our services, the organizations to which we disclose information include: Outsourced service providers who manage the services we provide to you: * Gymnastics Queensland * Gymnastics Australia * Insurers Our professional advisors, including our accountant, auditors and lawyers Government and regulatory authorities and other organizations, as required by law We limit the use and disclosure of any personal information provided by us to such organizations for the specific purpose for which we supplied it. If you choose not to provide personal information, we may not be able to provide you with the services you require, or the level of service on which we pride ourselves. Once we receive your completed membership form and 2019 membership fee please see front counter staff for your Tumble in the Tropics T-shirt.